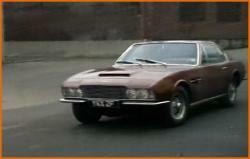 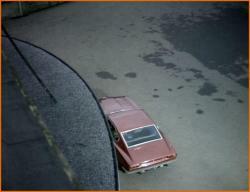 The Aston Martin DBS featured in two episodes in the British TV series The Avengers. 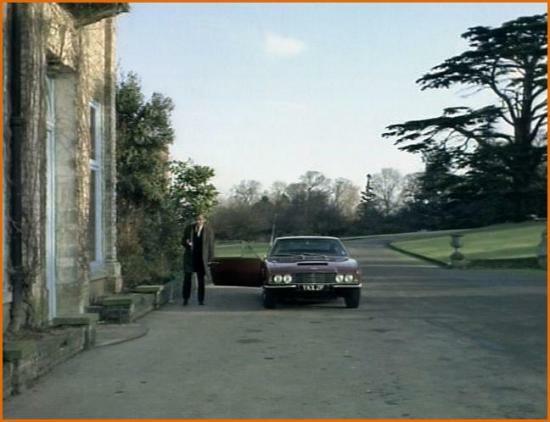 The series’ seven seasons were broadcast from 7th January 1961 to 21st May 1969 on the British TV channel ITV, and from 4th April 1967 on the ORTF’s second channel in France. 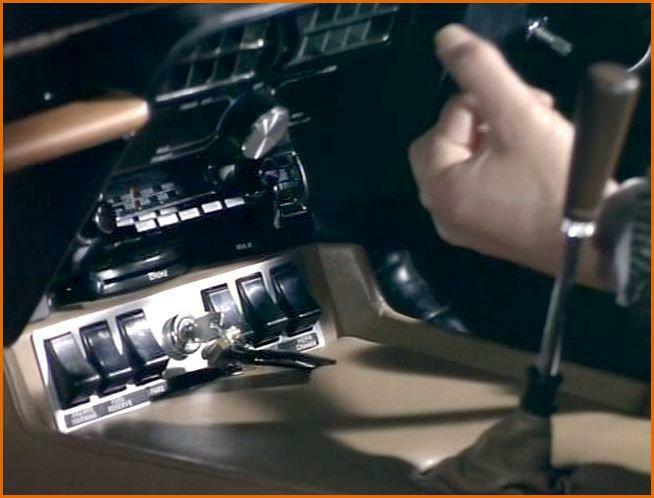 The first car to be featured was the first production car DBS/5001/R, which appeared in episode132 of the sixth season shot in February 1968 entitled “Split". 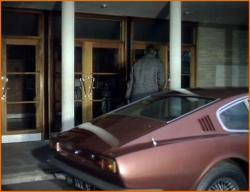 The registration number YKX 2F can be clearly seen in the photos below, as well as the early « split » front bumper. But the main appearance of a DBS comes in “The New Avengers" produced at Pinewood studios and broadcast in Britain on ITV between 22nd October 1976 and 18 November 1977, and from 1977 in France (on TF1). 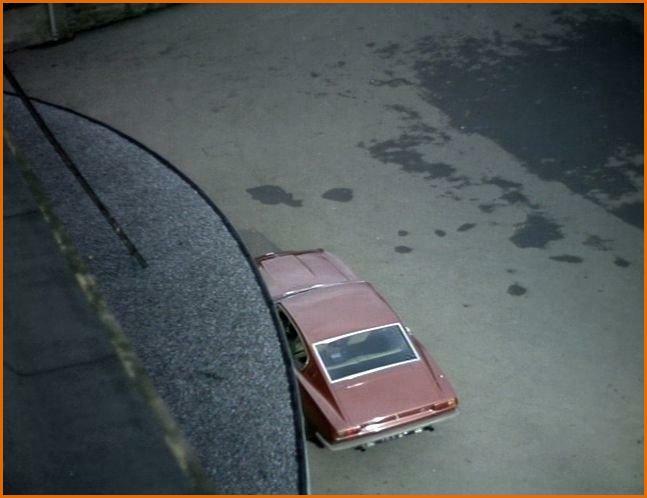 The photos are from the fourth episode of the first series shot in April 1976 and entitled “The Midas Touch”. 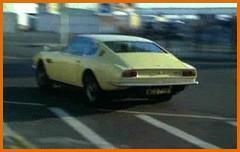 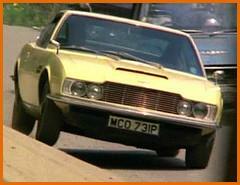 During this episode an Aston Martin DBS is chased by Mike Gambit’s Jaguar XJS. 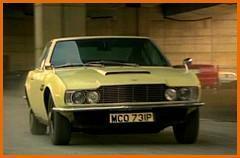 This unknown DBS is very hard to identify, as its registration number (MCO 731P) dates from between August 1975 and July 1976, a long time after DBS production had ended.